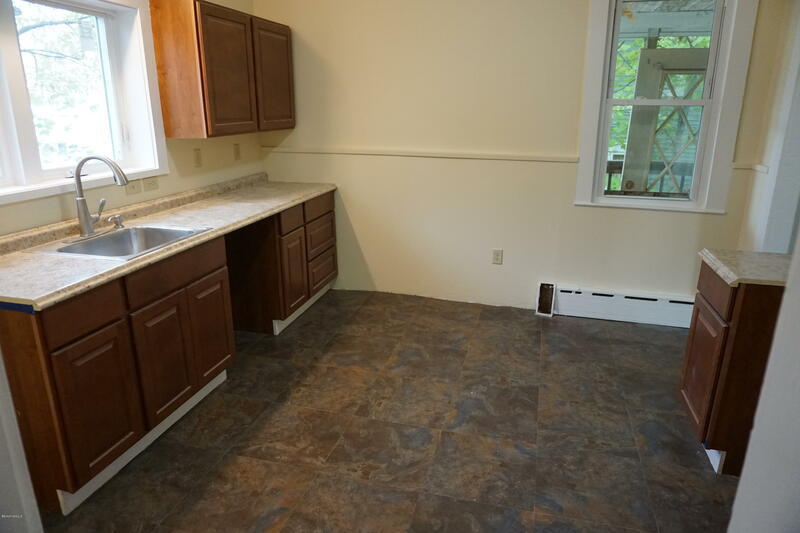 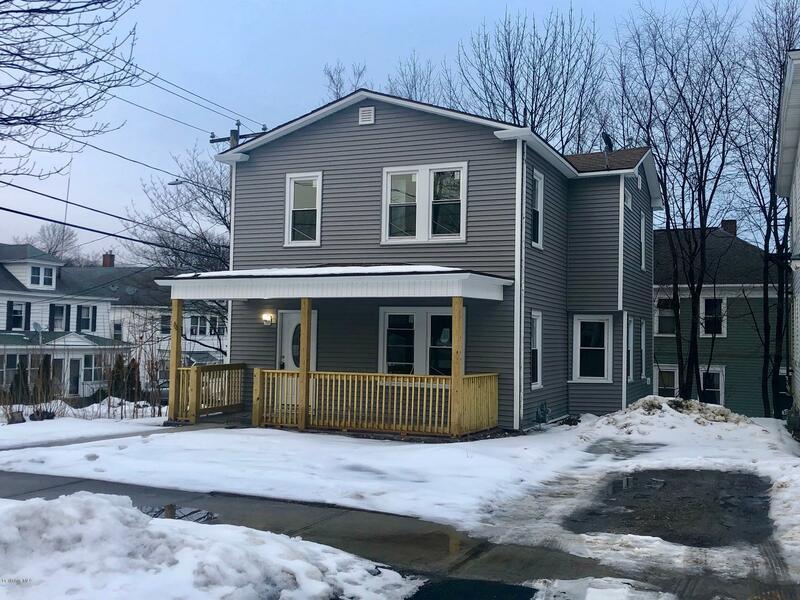 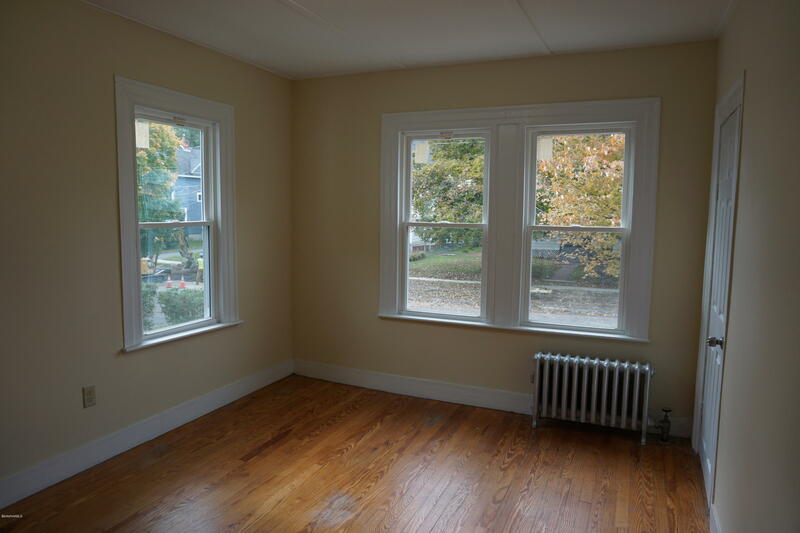 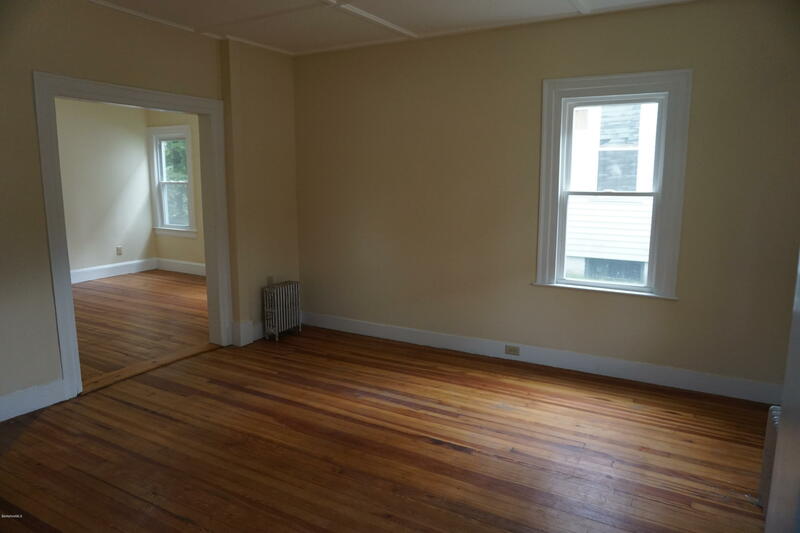 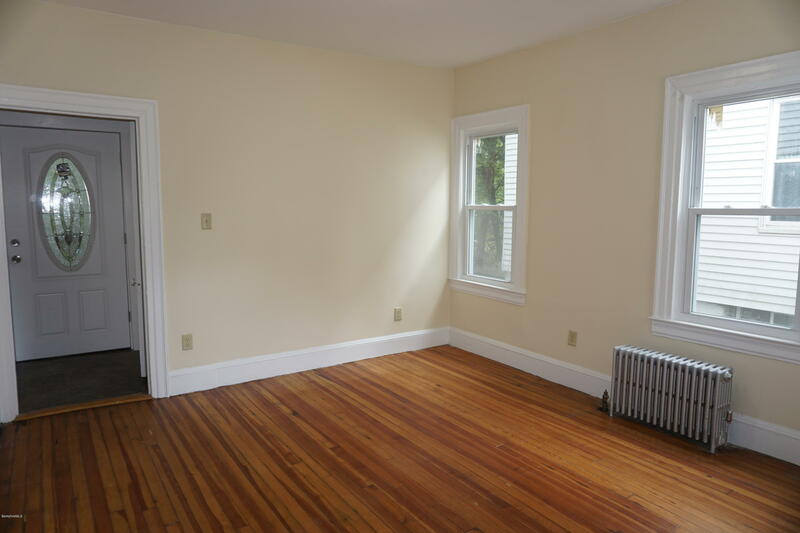 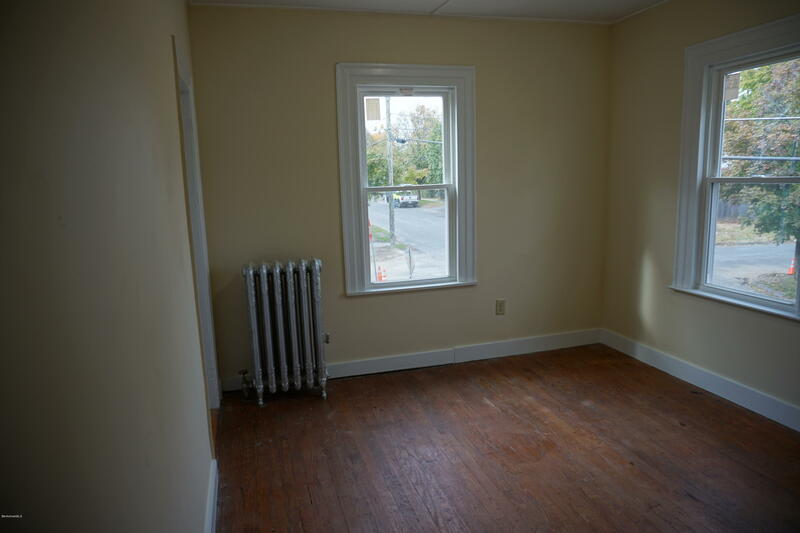 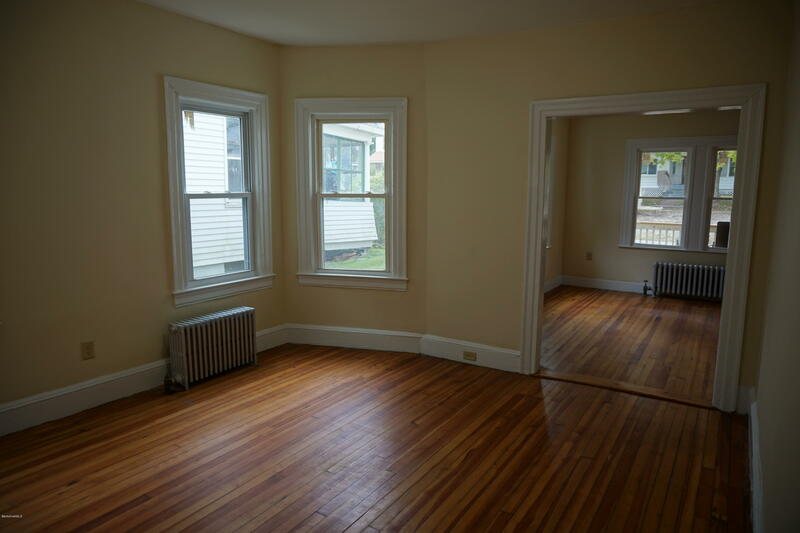 Renovated Colonial with 4 bedrooms, 1.5 baths. 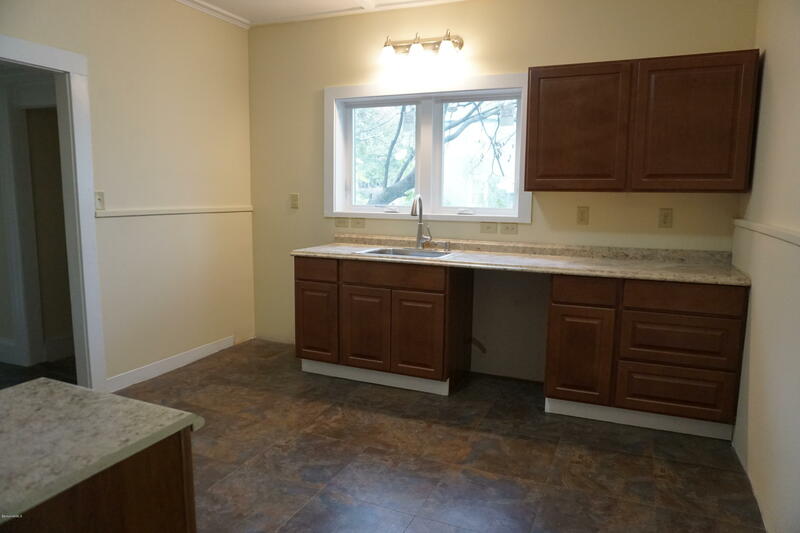 All electric updated, newer roof, newer windows, updated kitchen, newer porch and new siding. 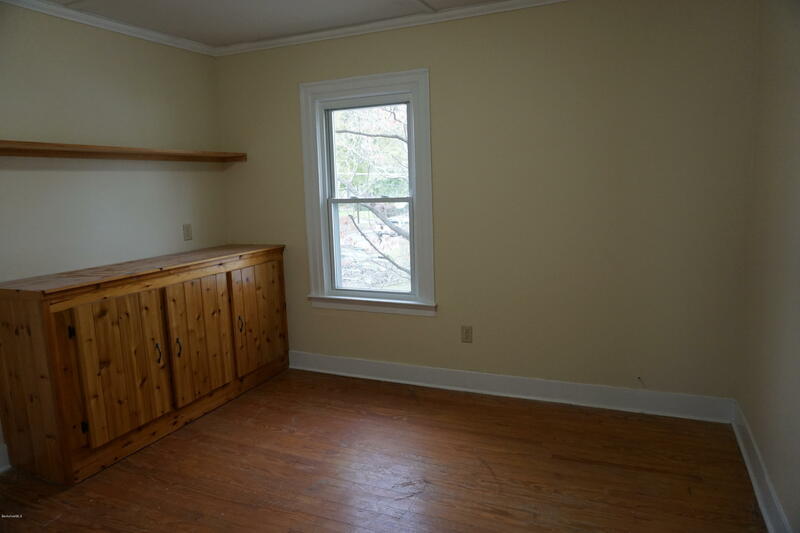 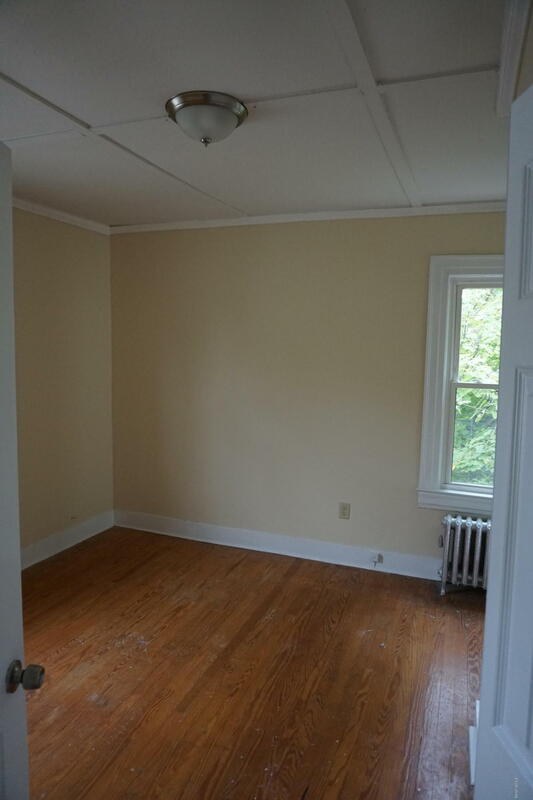 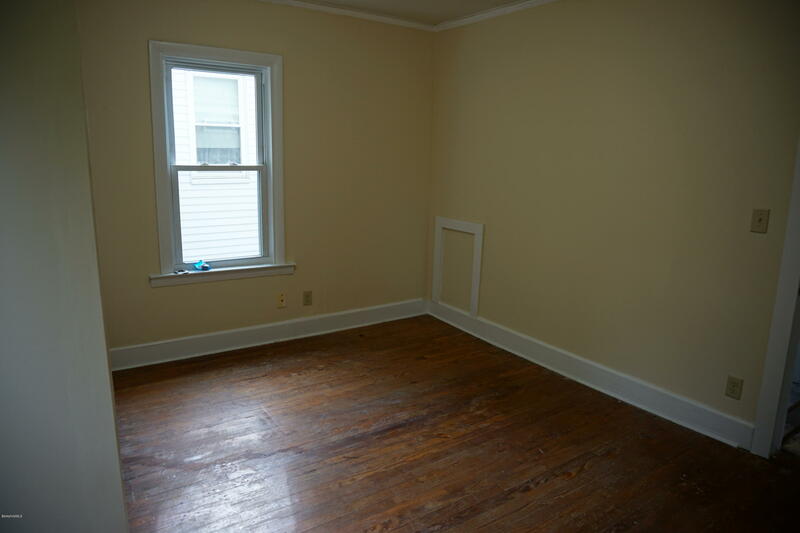 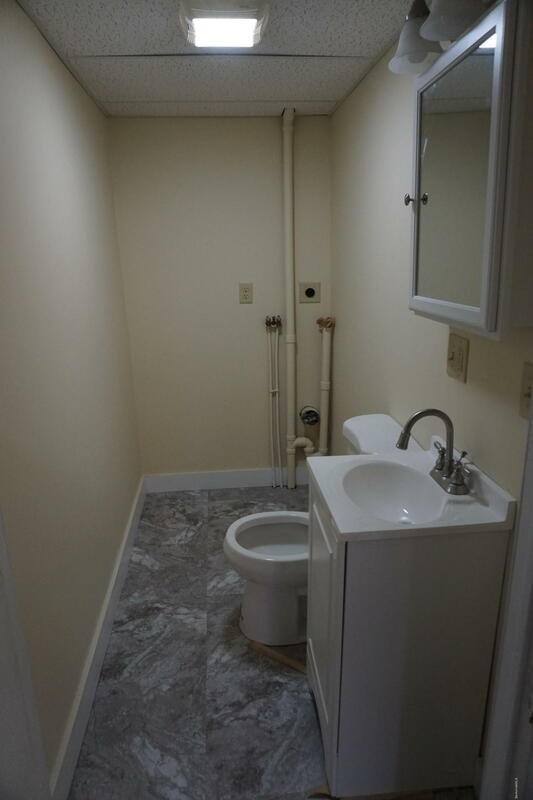 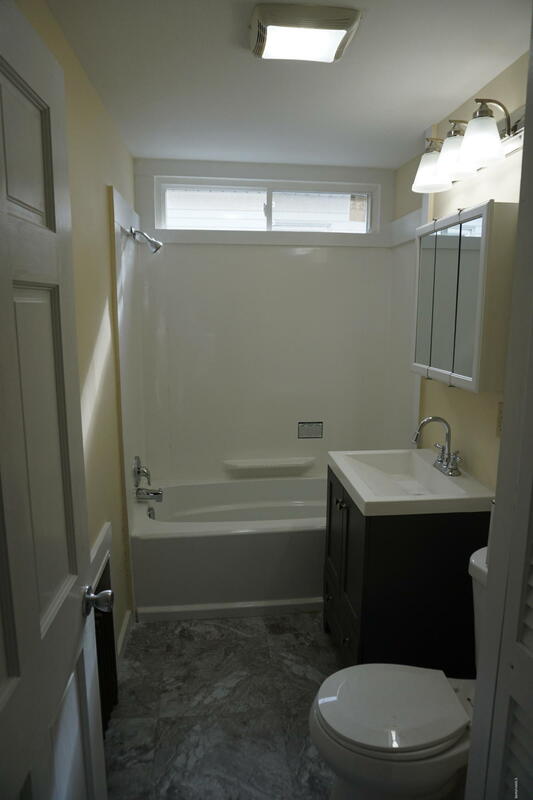 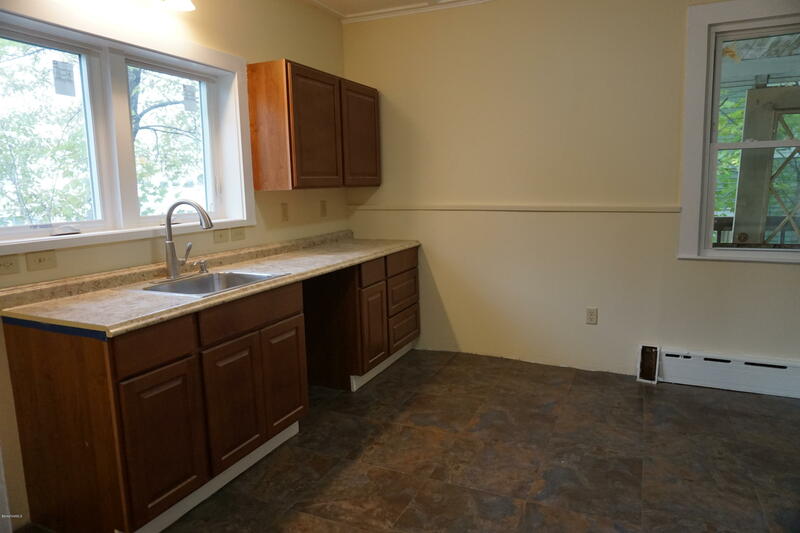 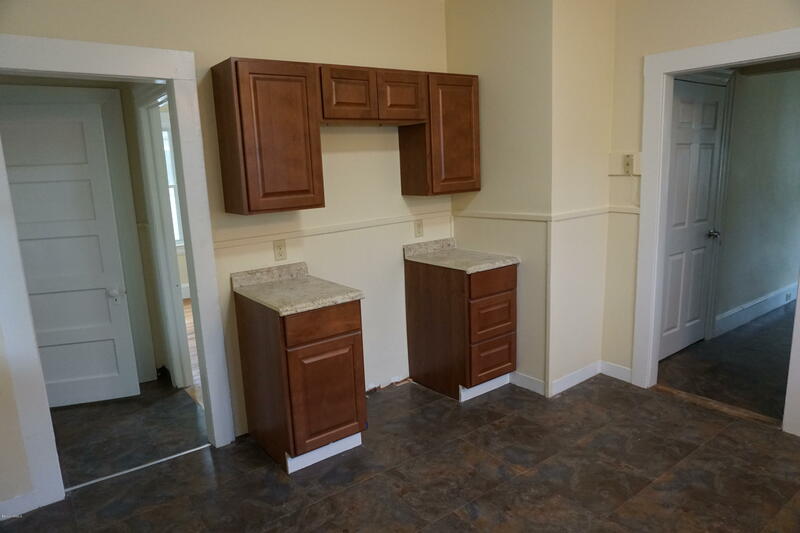 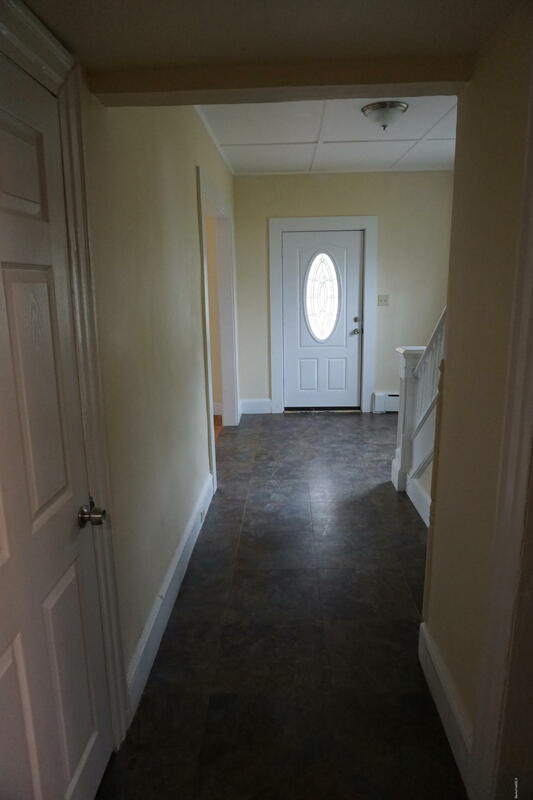 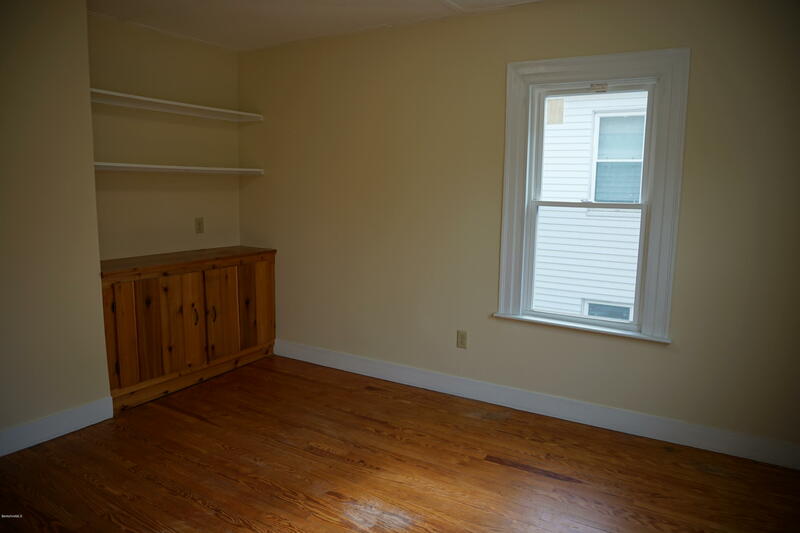 Hard wood floors throughout along with updated baths.